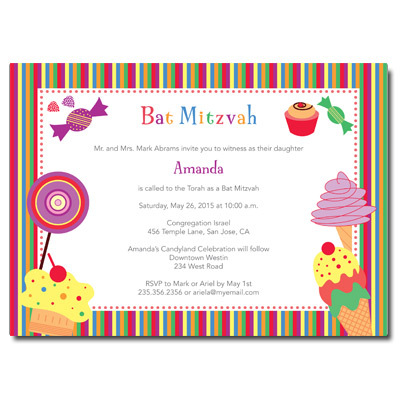 Your guests will love this sweet Candyland Bat Mitzvah keepsake bookmark. 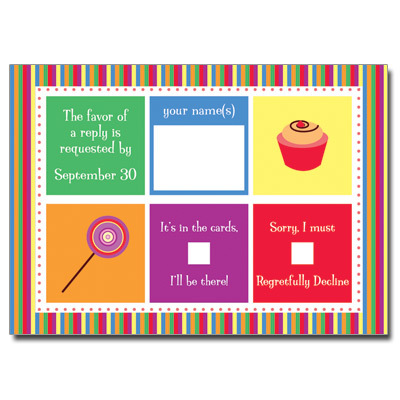 Designed in a rainbow of colors like the classic game, this personalized party favor is the sweetest for your candy theme! Bookmark measures 2x5.5 and comes with white tassels; light assembly required.